Richard Pendele at the Daily Mail offers a look at traitor and leaker Edward Snowden in Russia five years after his leaking NSA secrets and compared his life there with George Blake, a British spy who defected to Russia. Last year, on the eve of his 95th birthday, Blake paid tribute to the SVR, the foreign intelligence service successor to the Communist-era KGB. ‘I believe that you will serve our common cause selflessly and courageously,’ he declared in a statement delivered via the state-approved media. Compare and contrast Blake with former American National Security Agency contractor and CIA operative Edward Snowden, who betrayed American and British intelligence on an industrial scale. Snowden, of course, would never describe himself as a Russian spy. Nor would his many millions of adoring liberal supporters. 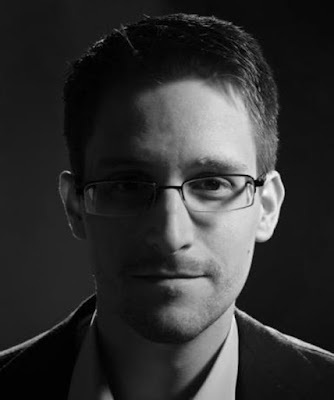 Rather than the ‘traitor’ the U.S. authorities have declared him to be, Snowden is a ‘hero’ or a ‘whistleblower’. He claims his actions were not a betrayal of his country but a public service; a light shone on the massive surveillance capabilities and abuses of the American and British secret states. This month saw the fifth anniversary of Snowden’s escape from his Hawaii home to Moscow via Hong Kong, having committed the largest leak of top-secret intelligence data in history. The scale and impact was astounding, and the reverberations continue to this day. 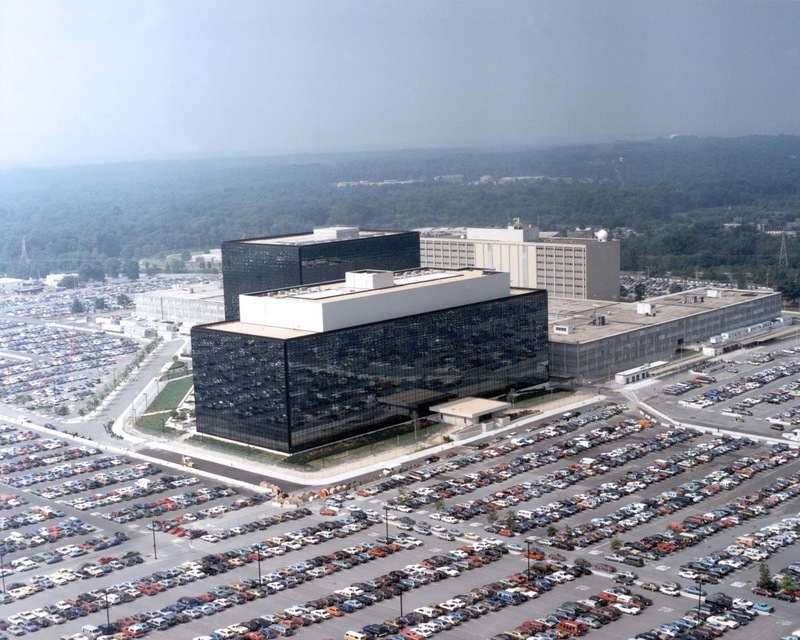 In co-operation with The Guardian and Washington Post newspapers, Snowden revealed that almost every telephone company in America had been providing the National Security Agency (NSA) with their customers’ phone records. Documents leaked by Snowden also uncovered the existence of a surveillance programme under which the NSA used clandestine court orders to access personal data via tech giants such as Google and Facebook. … Their fury was only sharpened by Snowden finding sanctuary with one of those hostile powers; a resurgent old foe which happened to be among the most dictatorial and surveillance-heavy states on the planet. So what has happened to Mr Snowden? One thing’s for sure: the TV cameras focusing on the World Cup are unlikely to spot him. Since he first came to Russia, Snowden’s profile has become even more secretive, to the extent he is almost invisible. Young Russians are as eager as their Western counterparts to post pictures of celebrities they have spotted in the street on social media. It never happens to Snowden. His appearances over the internet using the Skype video system — so often beamed to foreign-held conferences on subjects close to his heart — have dried up. He is tweeting less frequently. There have been no TV interviews, not even with Russia’s English language propaganda organ RT to mark the latest landmark. Indeed, all the signs are that his relationship with his hosts has begun to sour. … So does Putin’s pet spy, who will celebrate his 35th birthday today, feel like the walls are closing in on him? Shortly after Snowden fled America, a former CIA chief predicted that he would also end his days there ‘isolated, bored, lonely, depressed...and alcoholic’. Snowden does not drink and seems devoted to girlfriend Lindsay. She has joined him in Russia having been unaware at the time, he says, of his intention to cause a haemorrhage of Western intelligence. But isolated he certainly is. … Moscow was only supposed to be a temporary refuge, or so the Snowden camp say. He was holed up in one of the city’s airports for weeks while he sought asylum elsewhere in the world. But with America desperate to get their hands on him, no one wanted such a diplomatic nightmare. And so he remains trapped. In 2016, Snowden asked to be granted a pardon by the outgoing President Barack Obama. His appeal was rejected. For all President Donald Trump’s unfathomably close ties to Mr Putin — he has just called for Russia to be readmitted to the G8 group of leading nations — the runaway spy seems just as unlikely to receive clemency from his administration. Snowden has ridiculed Trump’s intellect, while the President has called him a traitor. Mike Pompeo, Trump’s Secretary of State, has gone further in the past and called for Snowden to receive the death penalty. Last year, when still head of the CIA, Mr Pompeo spoke contemptuously of ‘the worship of Edward Snowden, and those who steal American secrets for the purpose of self-aggrandisement or money or for whatever their motivation’.